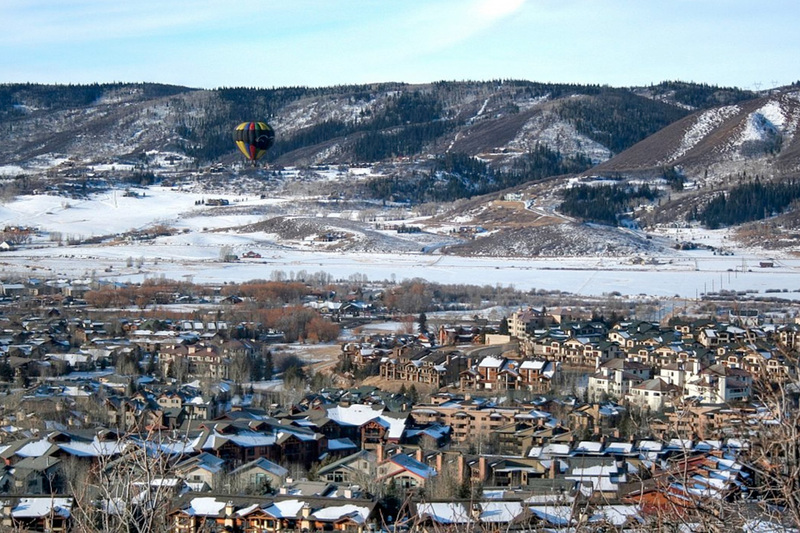 Although Steamboat luxury home rentals allow you to enjoy all the amenities of the modern world at this world-class year-round skiing and recreational destination, once you are settled in, there is so much area history to explore. How did the name Steamboat Springs come to be? In the early 1800s, French trappers thought they heard a steamboat’s steam engine’s chugging sound. It turned out to be a natural mineral spring, thus bringing about the town’s name. Unfortunately, construction of the railroad beginning in 1909 silenced the chugging noise forever but did make the new railroad depot one of the West’s largest cattle shipping centers. That Light family moved from Ohio to Steamboat in 1905. They built this building and secured enough merchandise to open a clothing store. Family members then traveled through Northwest Colorado and southern Wyoming, displayed merchandise, and took orders from ranchers for Western clothing, boots, saddles, and equipment. The retail store is still owned by family members to this day. A newspaperman, James Hoyle, brought his printing press and began Northwest Colorado’s first newspaper, “The Steamboat Pilot“, on July 31, 1885. This stone and brick building was constructed in the Fall of 1909 to be the newspaper printing office, and that occupied the building until 1999.